Kim joined our team in the summer of 2011 beginning as part time help with invoicing, and moved on to handle accounts payable and receivable. Kim has lived in the Boise area for most of her life and enjoys working on home projects and all of the wonderful outdoor activities Idaho has to offer. 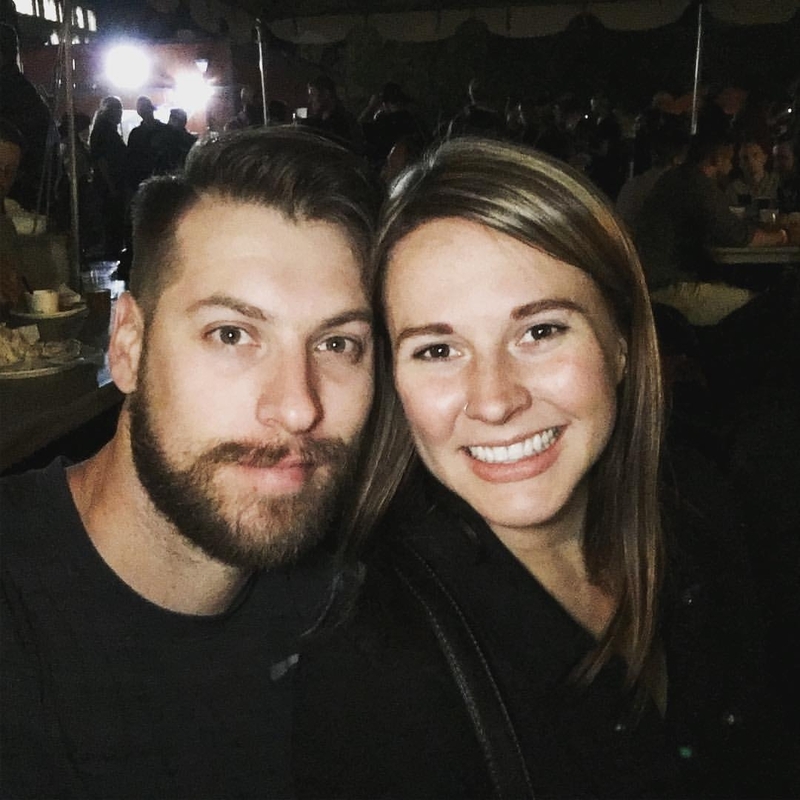 When she is not in the office you can most likely find her with her husband and dog on a weekend camping trip exploring new hiking trails or in town checking out the newest brewery or restaurant.